I am excited to be reading new poems to visitors on The Green again! I last read inside The Old State House in 2003, thrilled to have worked with Fleda Brown and 11 other poets whom I met at the 2002 Cape Henlopen Poets Retreat, the inaugural 4-day getaway that was Fleda Brown’s first (and favorite, she says) Division of the Arts writers project. She was the state’s poet laureate from 2001 to 2007. As part of the Dover Day celebration that year, we introduced and gave out copies of “The Poet Laureate Presents…” a folio-style chapbook of poems written at the first retreat, after we read to a wonderful audience inside The Old State House. This April’s First Saturday event at in The Old State House is from 1:00 to 2:30 on April 4. 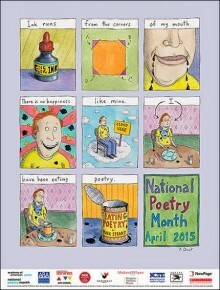 Poets Linda Blaskey and Lucian Mattison will help me kick off Poetry Month in the First State. 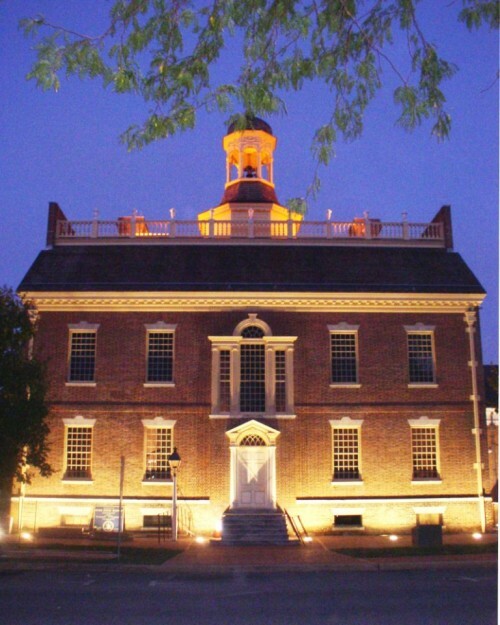 The Old State House is open at 9:00 for tours for those who come early. 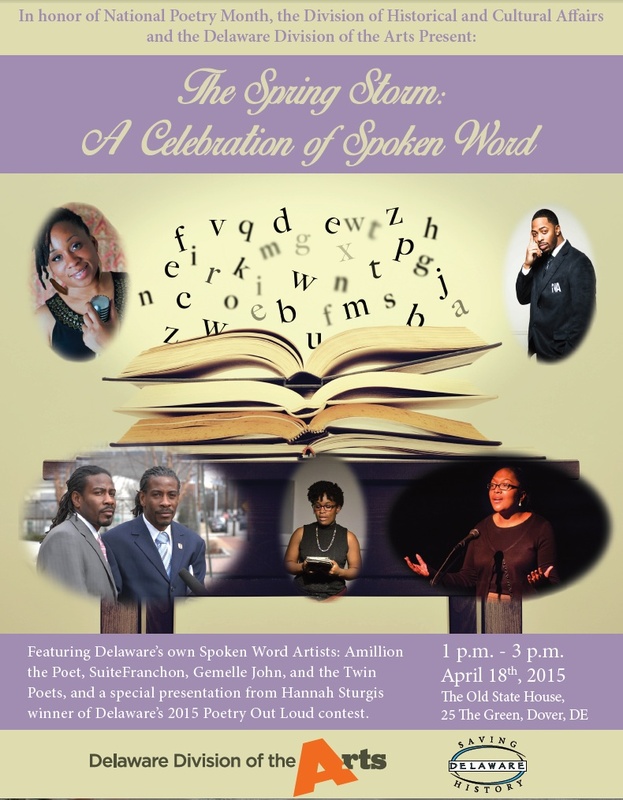 Poetry will take the stage again later this month on Saturday, April 18th. 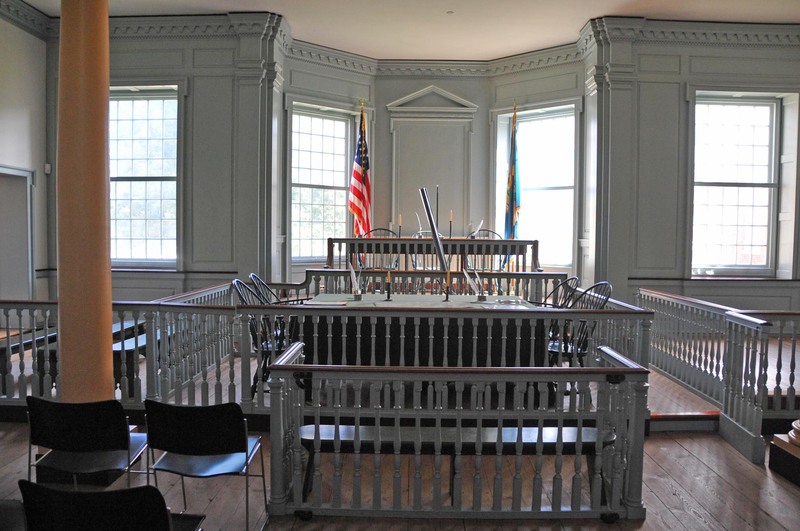 “A Spring Storm” at The Old State House will host quite a line-up! Spoken word performers Amillion, The Twin Poets, UD student & poet Gemelle John and SuiteFranchon will perform original poems. Hannah Sturgis will recite classic and contemporary poems she chose for competition at the National Poetry Out Loud championship in Washington DC April 27, 28 & 29th. A student at Polytech High School, Hannah is Delaware’s 2015 state Poetry Out Loud champ. I hope you can join us for these events and get inspired by the power of the word this April!